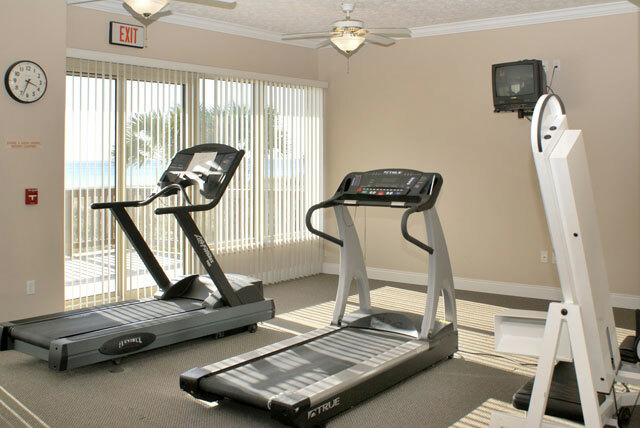 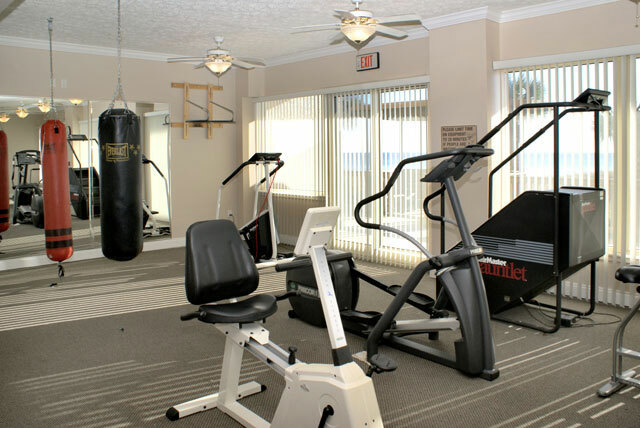 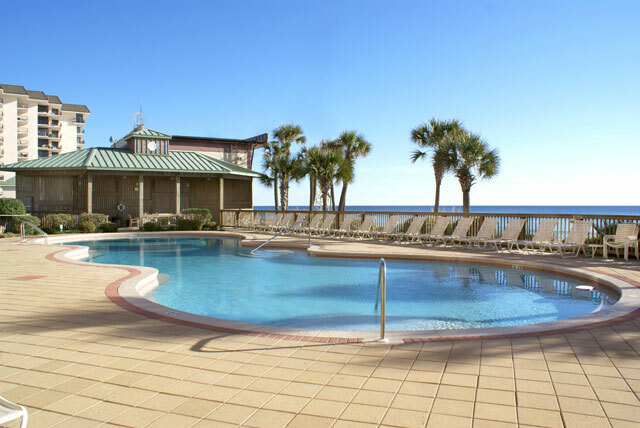 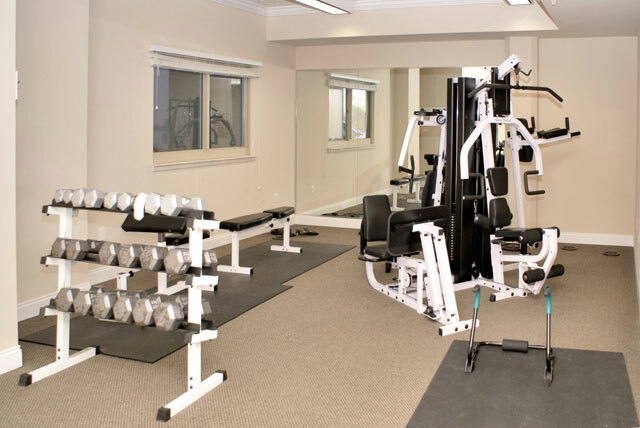 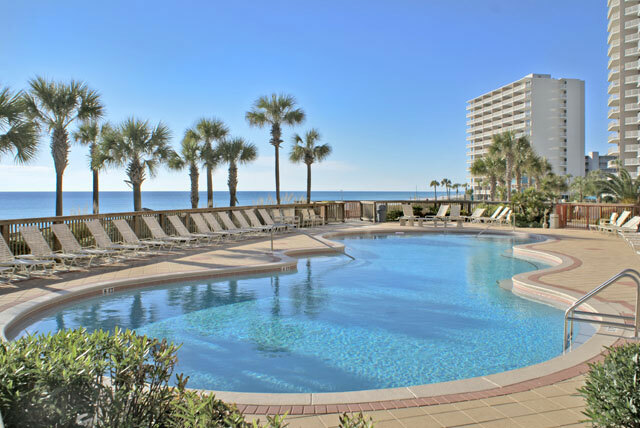 As a resort-style community, Hidden Dunes Condos Panama City also features a large swimming pool, a fitness center with Gulf Coast views, an onsite rental desk, a vending area, and other shared amenities. 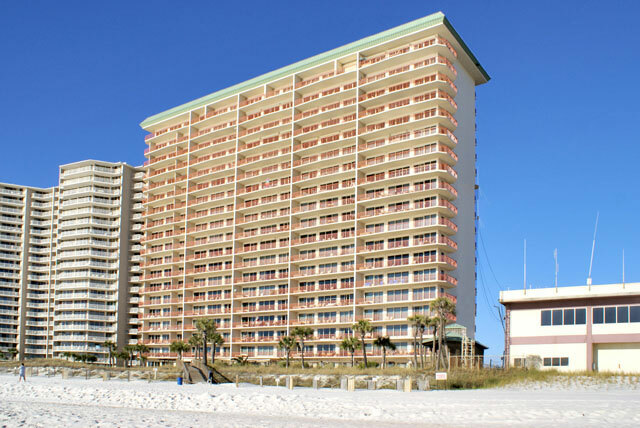 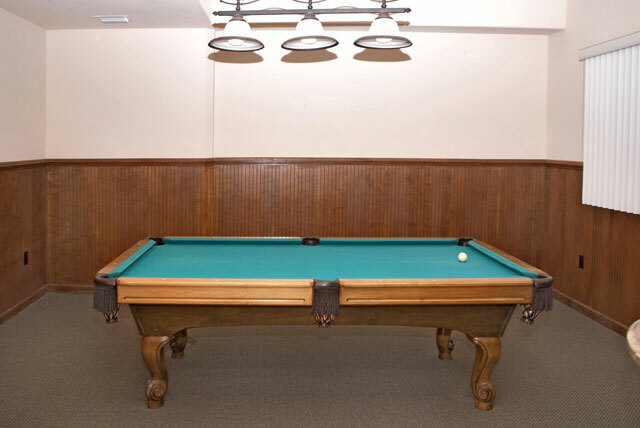 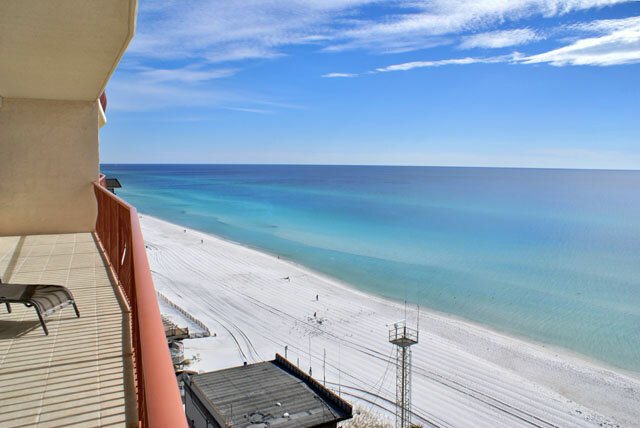 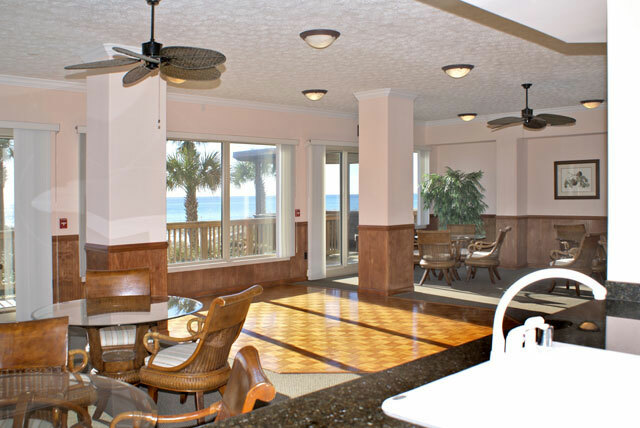 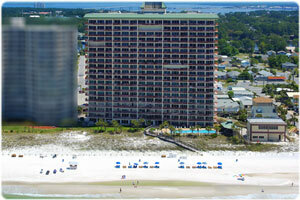 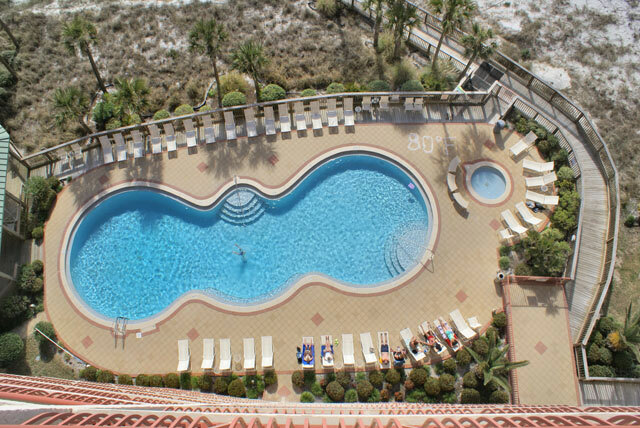 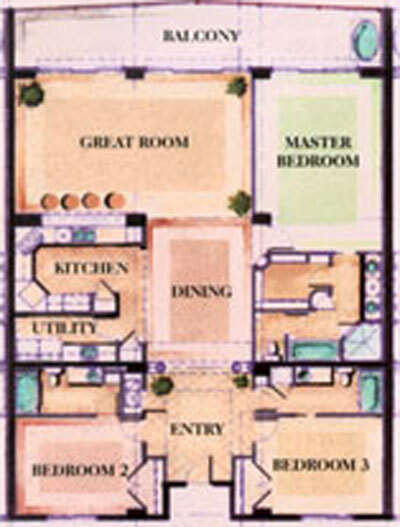 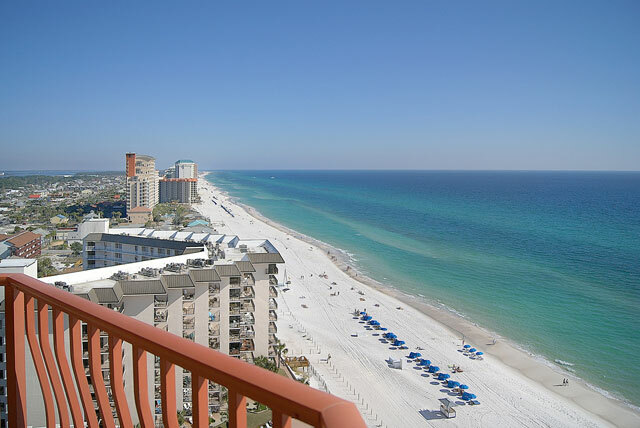 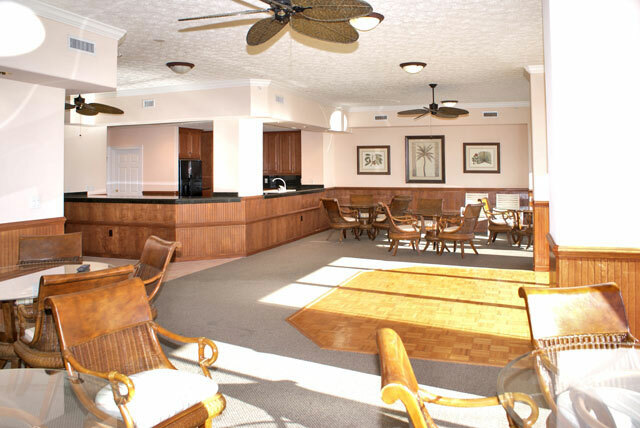 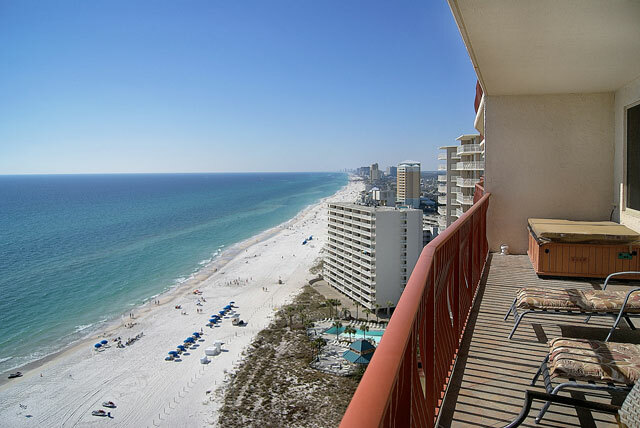 Thomas Drive in Panama City Beach is the ideal home for the Hidden Dunes condo resort. 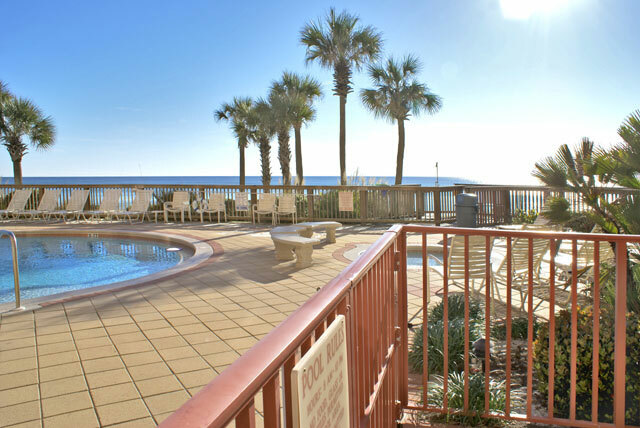 The four-lane route makes travel a breeze even during peak seasons. 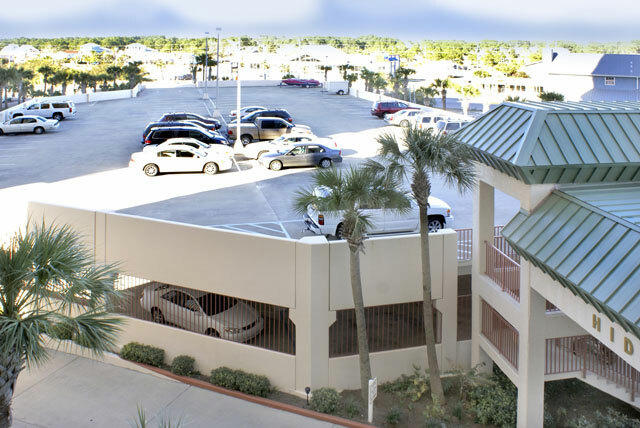 It provides easy access to nearby St. Andrews State Park, Pier Park, and Frank Brown Park as well as a number of excellent restaurants and marinas.